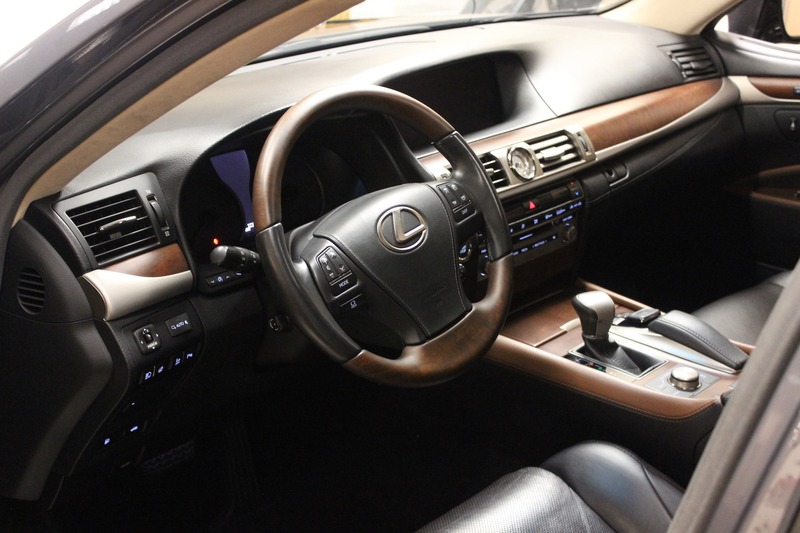 Finished in Nebula Gray Pearl with Black Leather and Brown Ash Burl Wood with an original MSRP of $89,054. 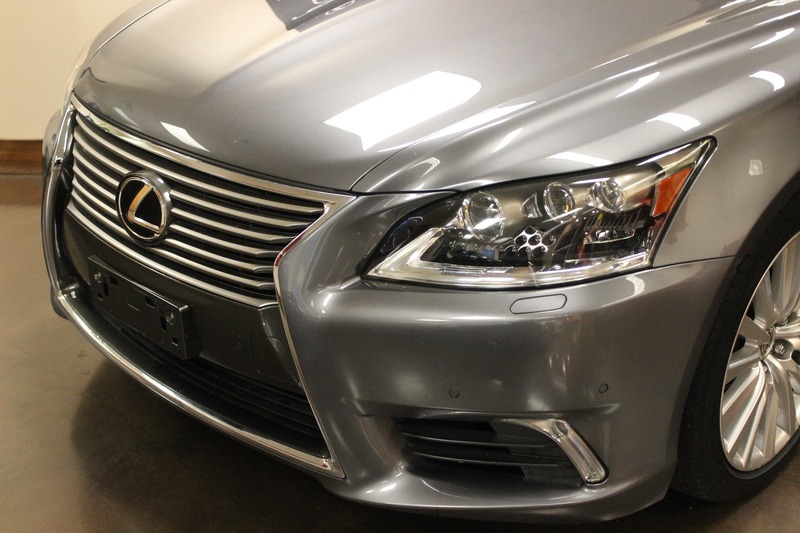 The "L" All Wheel Drive is getting hard to find. 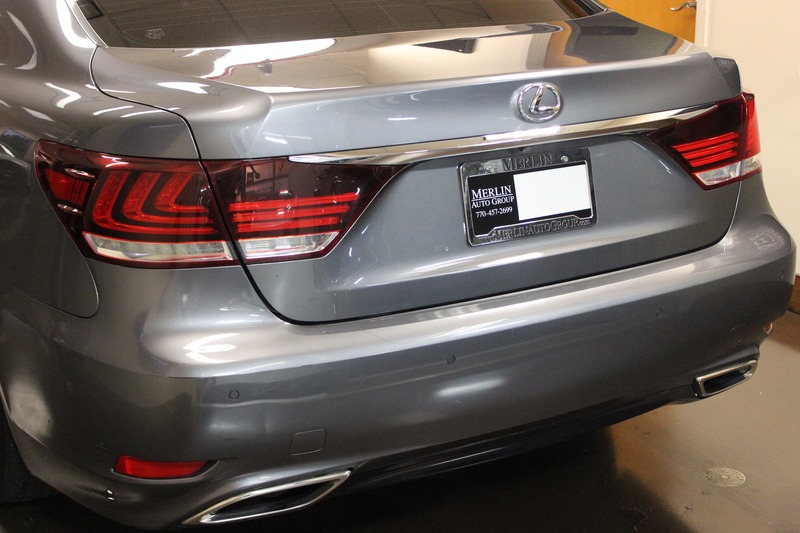 This 2 owner car has a little over 27,000 miles with a clean carfax. 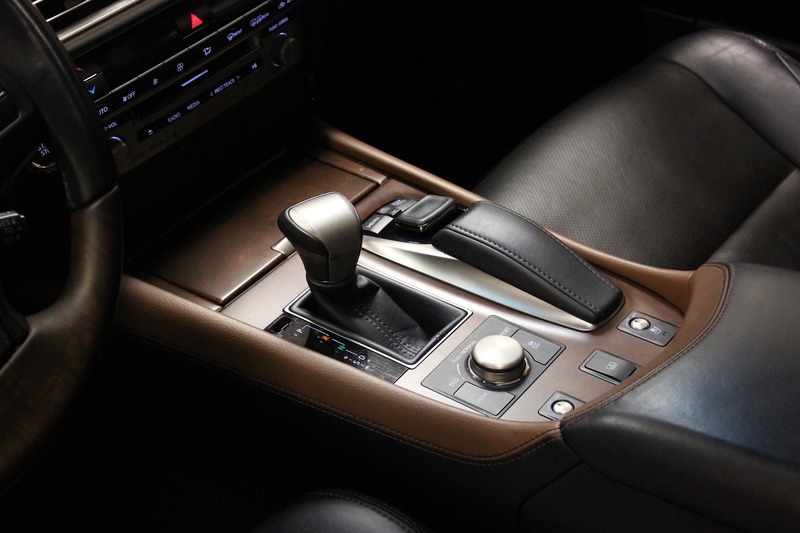 The Factory options include: 15 spoke alloy wheels, blind spot monitoring with rear cross traffic alert, heated wood and leather steering wheel, LED Headlights with intelligent high beam, Mark Levinson 19-speaker stereo, Semi-Aniline leather trim with an Alcantara headliner. 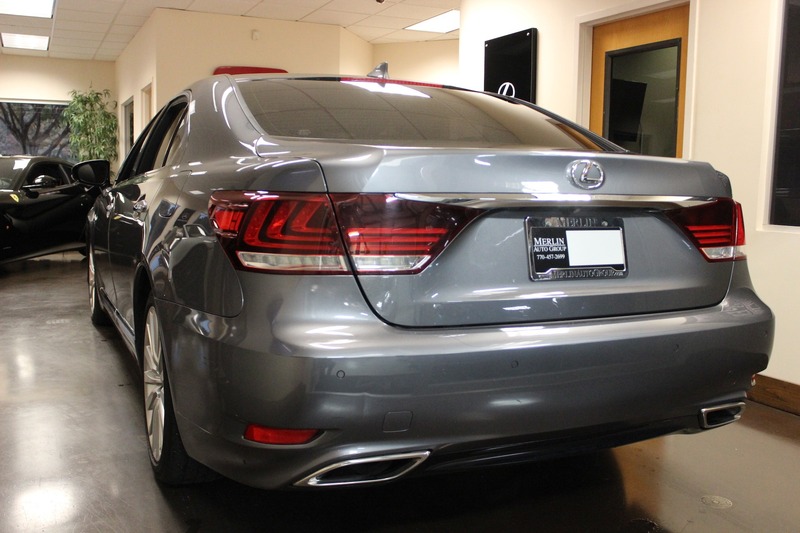 These are some of the nicest driving full-size sedans on the market, and certainly the best value for your money. 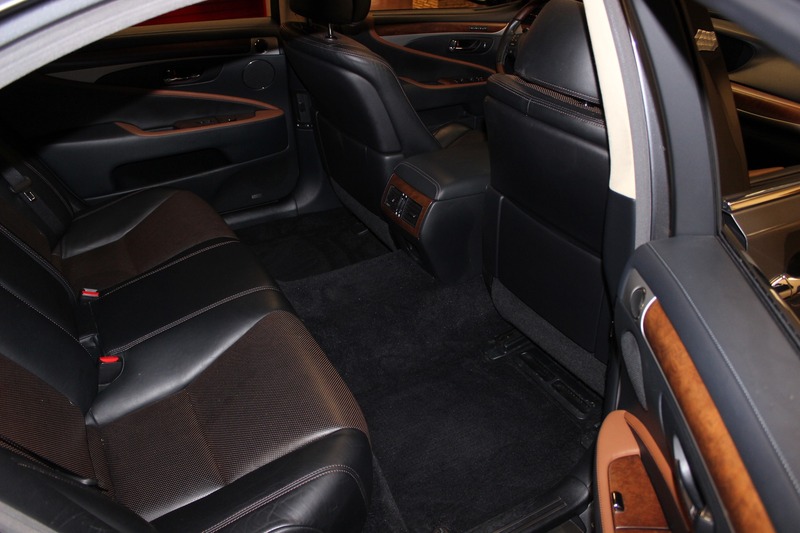 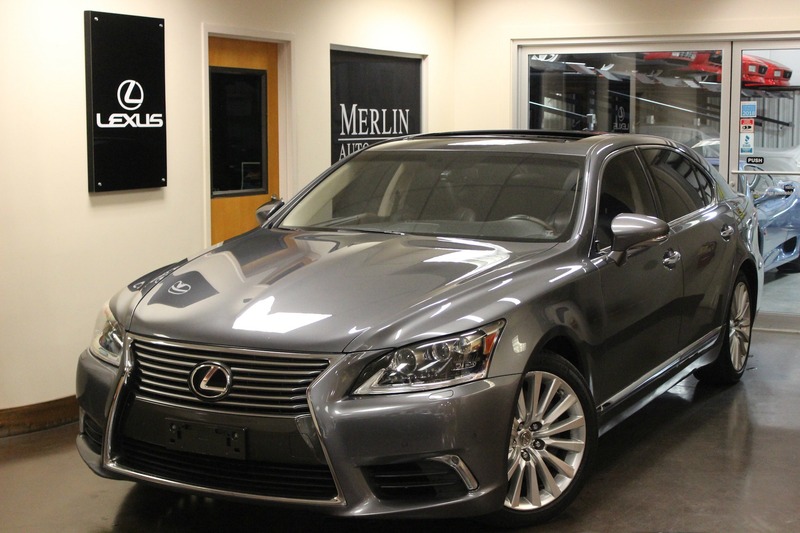 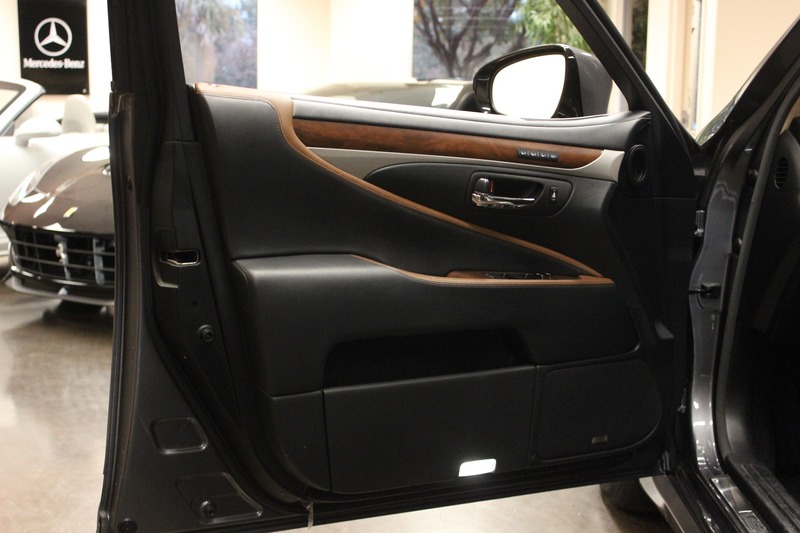 Thank you for looking at our 2015 used Lexus LS 460 L for sale, please call Merlin Auto Group to arrange a viewing.